The latest Africa Center Maritime Security program examined the Seychelles' approach to combatting criminality on the seas and lessons for other maritime states in Africa. Gunboats of the Seychelles Coast Guard. 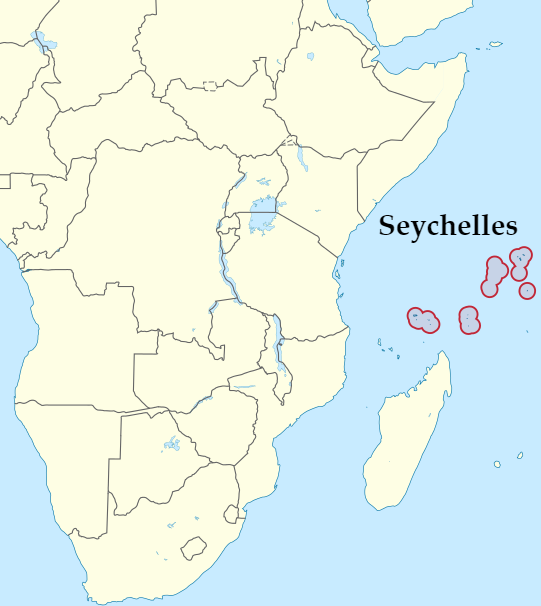 The Seychelles, a 115-island archipelago in the Indian Ocean, has been at the vanguard of protecting the maritime domain and prosecuting maritime crimes, not only in its territorial waters, but along much of Africa’s east coast. Since 2010, when the first trial of 11 pirates was staged in Victoria, the Seychelles has mounted 66 trials and processed a total of 142 pirates. More than any other country in the region, the Seychelles has also made the blue economy a focal point of their national strategy, a point underscored by the fact that the Vice President also serves as the Minister of the Blue Economy. From March 19–23, the Africa Center for Strategic Studies held the latest in its long series of maritime security programs, Enhancing Maritime Security, in the Seychelles to see firsthand the country’s approach to combatting criminality on the seas and discussing common challenges and lessons learned. More than 50 maritime security officials from 34 countries and regional organizations attended. After his keynote address on adjudicating and penalizing maritime crimes, Justice Anthony Fernando, who serves on the Seychelles Court of Appeal, which has presided over 66 maritime cases, led participants on a tour of the main courthouse and piracy court. He was joined by Supreme Court Chief Justice Mathilda Twomey and President of the Court of Appeal Francis MacGregor, who explained how cases are processed through the court system. 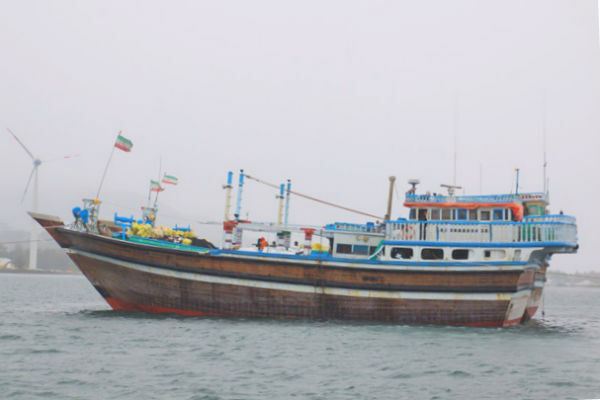 An Iranian dhow intercepted by the Seychelles Coast Guard. Photo: Seychelles News Agency. In addition, Philippe Michaud, senior fisheries advisor to the Seychelles’ vice president, gave a presentation on Securing the Blue Economy. Other program sessions discussed maritime security initiatives around Africa, legal harmonization, and current best practices in prosecuting maritime crimes. Andre Standing, “Criminality in Africa’s Fishing Industry: A Threat to Human Security,” Africa Center for Strategic Studies, Africa Security Brief No. 33, June 2017. Africa Center for Strategic Studies, “Maritime Security in the Western Indian Ocean: A Discussion with Assis Malaquias,” May 2017. Africa Center for Strategic Studies, National Maritime Security Toolkit, July 2016. Africa Center for Strategic Studies, “Maritime Safety and Security: Crucial for Africa’s Strategic Future,” Spotlight, March 4, 2016. Adeniyi Adejimi Osinowo, “Combatting Piracy in the Gulf of Guinea,” Africa Center for Strategic Studies, Africa Security Brief No. 30, February 2015. Augustus Vogel, “Investing in Science and Technology to Meet Africa’s Security Challenges,” Africa Center for Strategic Studies, Africa Security Brief No. 10, February, 2011. Augustus Vogel, “Navies versus Coast Guards: Defining the Roles of Maritime Security Forces,” Africa Center for Strategic Studies, Africa Security Brief No. 2, December 2009.